At a presentation during last week’s annual Transportation Research Board (TRB) meeting in Washington DC, researchers from Purdue University showed how highway crash assessments could be completed safer, faster and more accurately using their newly-developed drone technology. According to the US Department of Transportation’s (USDOT) Federal Highway Administration (FHWA), slowed or stationary traffic on a busy highway is one of the most vulnerable times for ‘secondary accidents’, which are often worse than the original source of an incident. Figures show that secondary crashes go up by a factor of almost 24 during the time that highway safety officials are assessing and documenting the original crash site. Conventional mapping of a severe or fatal crash can take two to three hours depending on the severity of the accident. 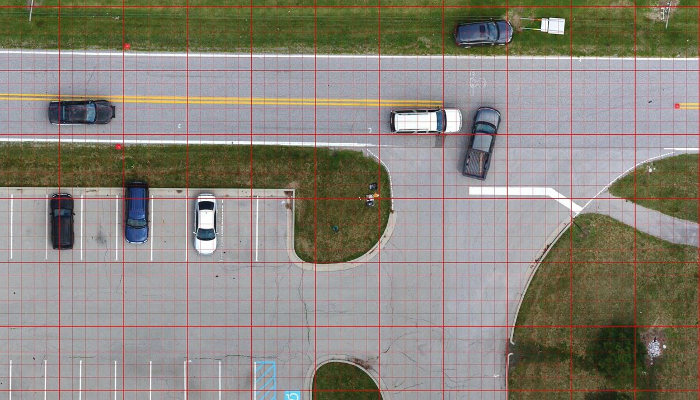 However, photogrammetric procedures for data collection using a drone that have been developed by the Purdue team can map a scene in five to eight minutes, allowing public safety officers to open the roads much quicker after an accident. 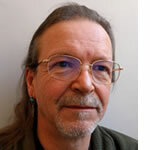 John Bullock, a research assistant on the project from Purdue’s School of Mechanical Engineering, worked with local public safety colleagues to develop field procedures and post processing of images to create orthorectified images that clearly illustrate the position of vehicles, infrastructure and general terrain adjacent to the crash site. The drones are programmed to use a grid-type path and record about 100 photos in two-second intervals. 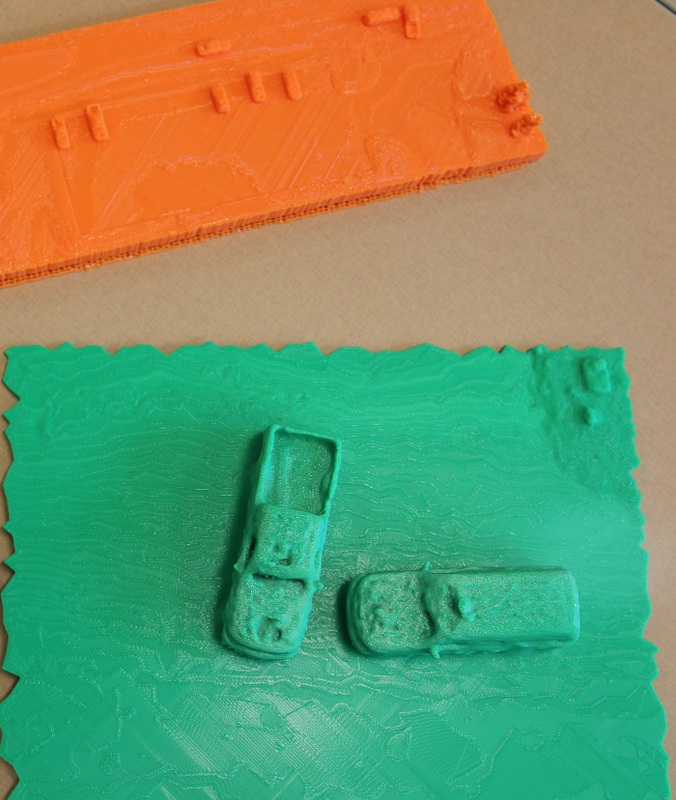 This post processed data is used to develop an accurate scale map that, with photos at the scene, provides enough data to create a 3D print of the scene. 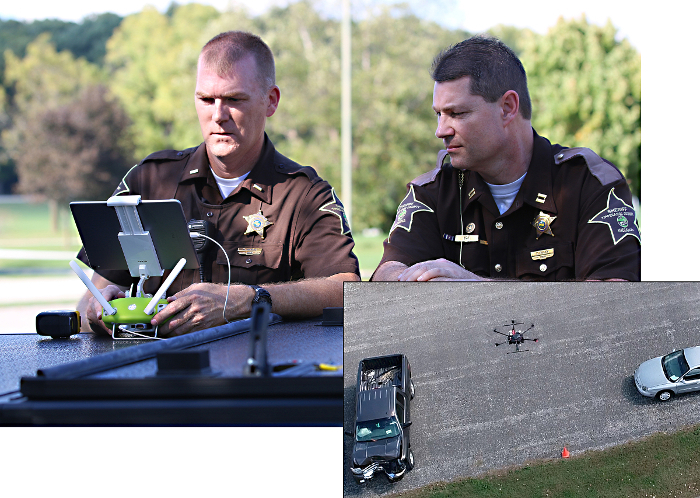 The technology has been trialled by the Tippecanoe County Sheriff’s Office in Indiana, which used drones to map crash scenes 20 times in 2018, and another 15 times in the same year to support specialty law enforcement teams throughout the county and in neighboring counties and jurisdictions. 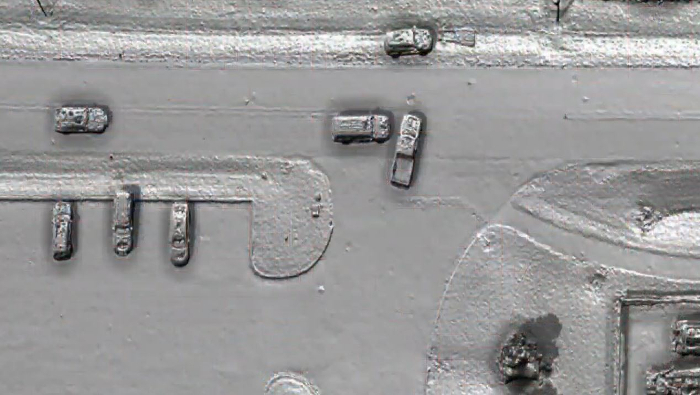 “The technology is so much faster than traditional ground-based measurements and provides a much better comprehensive documentation that it opens up all different kinds of research,” explained Professor Ayman Habib from Purdue University. “It can provide high-quality maps, imagery and models for post-crash investigation by engineers and public safety officials. 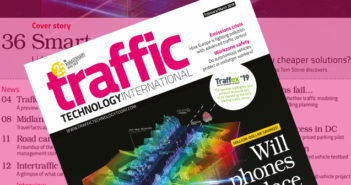 This technology has many other civil engineering applications beyond crash scene mapping and can be used to estimate the volume of material needed or used for a construction project within a couple of percentage points. Captain Robert Hainje of the Tippecanoe County Sheriff’s Office commented, “Overall, it can cut 60% off the down time for traffic flow following a crash. The collaboration with Purdue faculty and students has been tremendously effective in helping our law enforcement, first responders and special teams.